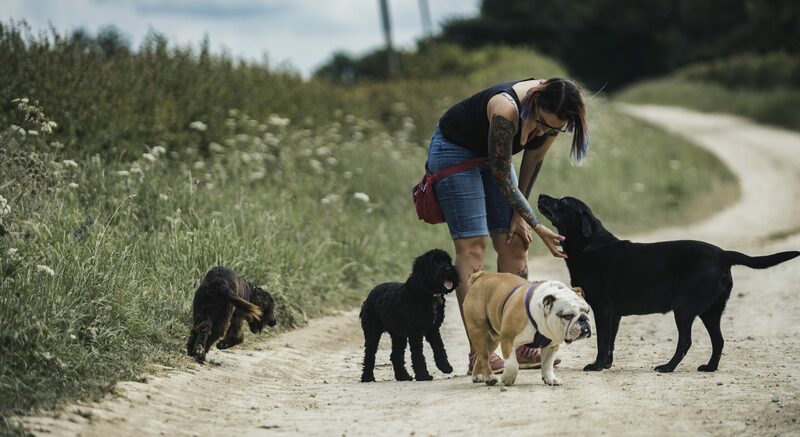 A fantastic service if you are at work all day, or perhaps unable to leave the house, we can collect your dog from your home, take them for a walk and return them safely home, ensuring they have enough water and food until you return. We will also towel them down if they have got wet or muddy. 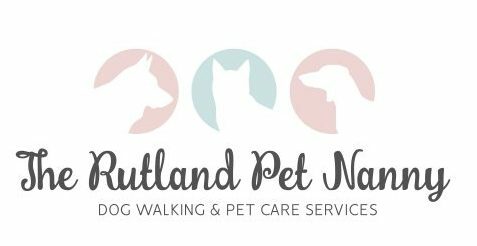 Rutland is surrounded by glorious countryside, so guaranteed adventures and lots of sniffing locations to explore! Our group walks consist of 4 dogs (per handler) this ensures individual attention and care for each dog yet getting maximum fun from having a play mate. Our vans are installed with professional custom built cages, the safest way for your dog to travel (Dogs do not share cages unless they are from the same household). Our extended walks consist of 2 x 45 minute walks over a 2.5-3.5 hour period. With rest in-between, refreshments and most importantly our company.